i somehow found this line on instagram through a friend. i believe it is a toronto girl (who moved to nyc) who started this brand. 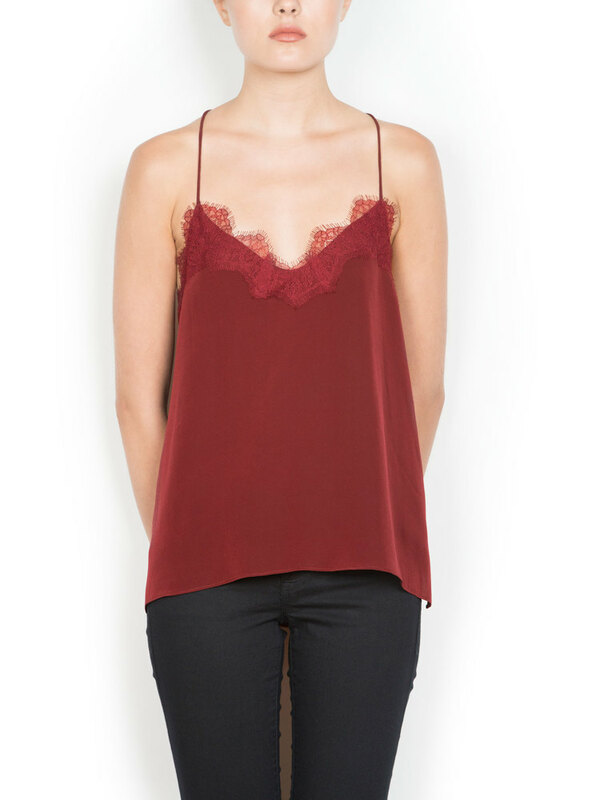 i have yet to see and feel them live but am loving the precious virginal lace cami’s. i’ve always been intrigued by companies that start by just doing one thing right- my cami nyc appears to fit the bill. my blazers have been pining for a feminine touch.